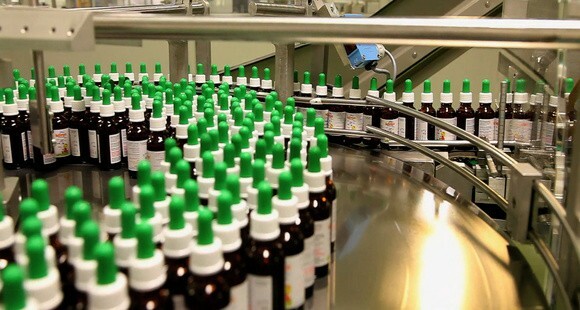 UAE pharmaceuticals firm Julphar has acquired a majority stake in Bangladesh-based RAK Pharmaceuticals, for a consideration of $9.5 million. The deal marks Julphar’s entry into the Bangladeshi market and is part of its expansion into Asia, the firm said. RAK Pharmaceuticals is a subsidiary of RAK Ceramics and produces a variety of industry compliant tablets, capsules and syrups. The company had sales worth $5.7 million in 2013, representing growth of 24 per cent year-on-year. Julphar and RAK Pharmaceuticals also have a joint partnership around technology transfer and commercial marketing agreement for advanced pharmaceutical products, the statement said. The latest deal will help Julphar tap into the $1.3 billion pharmaceuticals market in Bangladesh. “The size of the Bangladesh market alone provides huge investment opportunities, which can enhance the growing role of Julphar in the global healthcare industry,” said Ayman Sahli, CEO of Julphar. “RAK Pharmaceuticals is a relatively young, fresh company with solid infrastructure, growth rates and a healthy pipeline. The stable investment outlook and the growing healthcare needs of a large, mostly underserved population make Bangladesh an attractive market for investors. Healthcare plays a major role in the expanding economy for Bangladesh and with this comes a clear need for increased manufacturing." Julphar has been thriving in its home market due to burgeoning healthcare budgets and a growing population. The Emirati company has also expanded its manufacturing capabilities overseas, in an effort to tap into new markets. With an eye on the African markets, Julphar launched its first international manufacturing facility in Ethiopia in 2013. It is also constructing a new facility in Saudi Arabia in partnership with local firm Cigalah Group. In 2012, Julphar also launched a $150 million manufacturing facility in the UAE, which produces the raw material needed for producing insulin.